This is the summary of consumer reviews for Lux Products TX1500E Smart Temp Programmable Thermostat. The BoolPool rating for this product is Very Good, with 4.30 stars, and the price range is $38.95-$46.99. 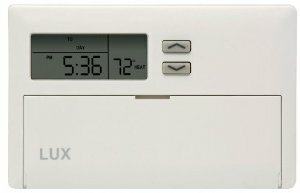 The Lux Products TX1500E Smart Temp Programmable Thermostat features a 5-1-1 day program: Weekdays, Saturday, Sundays and Special Program, which allows storing a customized temporary program. This do-it-yourself easy to install device has a patented user-friendly program dial for simple and easy programming. The large display is easy to read with backlit light, single touch soft touch buttons, less battery indicator and 12/24 hour clock. The H button on the device works as humidity indicator. 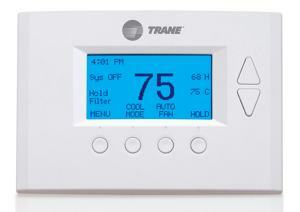 The thermostat's Graphic filter monitor helps in setting the filter usage limits from 0-180 and/or 365 day in duration. The front panel keyboard can lock the display so that it cannot change with any buttons. The device is recalibrated to factory setting of the temperature so that it can be matched with additional thermostats. 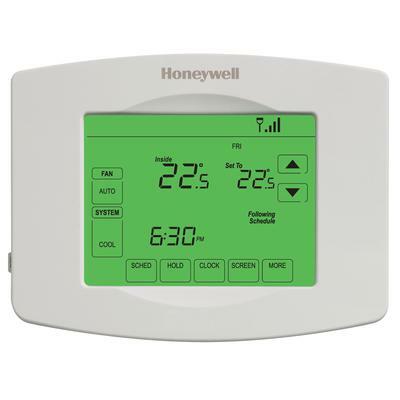 The thermostat is also designed for smart recovery that teaches the thermostat to learn the time taken for the furnace and AC to reach the programmed temperature and settings. The TX1500E is energy efficient and can save up to 33% on energy bills. As it comes pre-programmed with a default energy-conservation heating and cooling schedule, it is designed to save up to $180 in energy cost over one year. However, some users feel the installation will be little difficult if unaware of the wiring system and programming is simple but time consuming. The wire mounting screws are short. 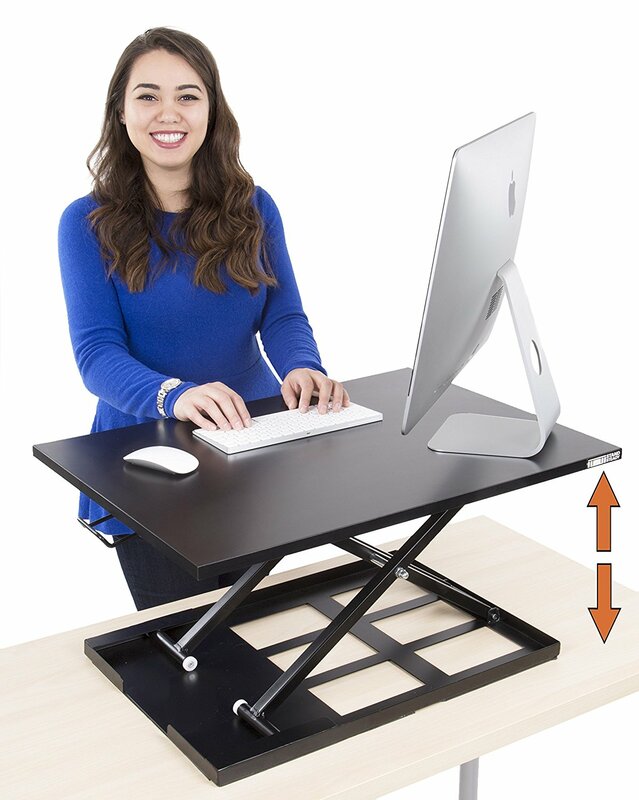 The adjustable swing variable is not very efficient as well. Some users wished it featured high/low desired temperature limits as well. 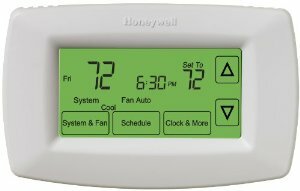 Overall, the Lux Products TX1500E Smart Temp Programmable Thermostat is highly recommended by users as home or office thermostat for its simple yet unbeatable utility and affordable price range. The TX1500E works with most 24-volt heating and air-conditioning systems, including single-stage heating and cooling, heat pumps without auxiliary or emergency heat, central air, and Millivolt wall heaters/ gas fireplaces. Our old Thermostat stop working and I replaced it with TX1500E. Unfortunately It doesn't work with our heating system. Works great and the backlit display is nice. Is a bit more basic than I was thinking, but it still works good and is helping my electric and gas bills. I tried two of them, and both didn't work. Got a friend to install..no problems but had to flip a little switch on the back due to my having natural gas heat but it's working great. Took a few minutes to figure out the programming but it's very easy once you understand how it works. It's easy to install and looks to be well made. THIS'S THE SECOND UNIT I BOUGHT THE FIRST LAST 10 YEARS THE NEW ONE WORK GREAT AND THE AC DON'T WORK THAT LONG PLUS THE FILTER INDICATOR IS GREAT. Works great but it's too bad they didn't design it with a silent relay. So far this thermostat seems to keep my house temperature within a couple of degrees at all times, and has performed flawlessly while in the Heat mode. Programming was easy, but moderately time consuming. The LUX 1500 works great and seem to last a long time. Within the first day, I noticed that this thermostat kicks on my air conditioning several times an hour for a few minutes at a time. Time will tell how well it performs on air conditioning. Seems like very good value. This short "swing time" as it's called, is both non-efficient and bad for your outside unit. (3) The adjustable delay for the unit to recycle (turn off-on). Seems the thermostat calls for heat but the furnace doesn't turn on. 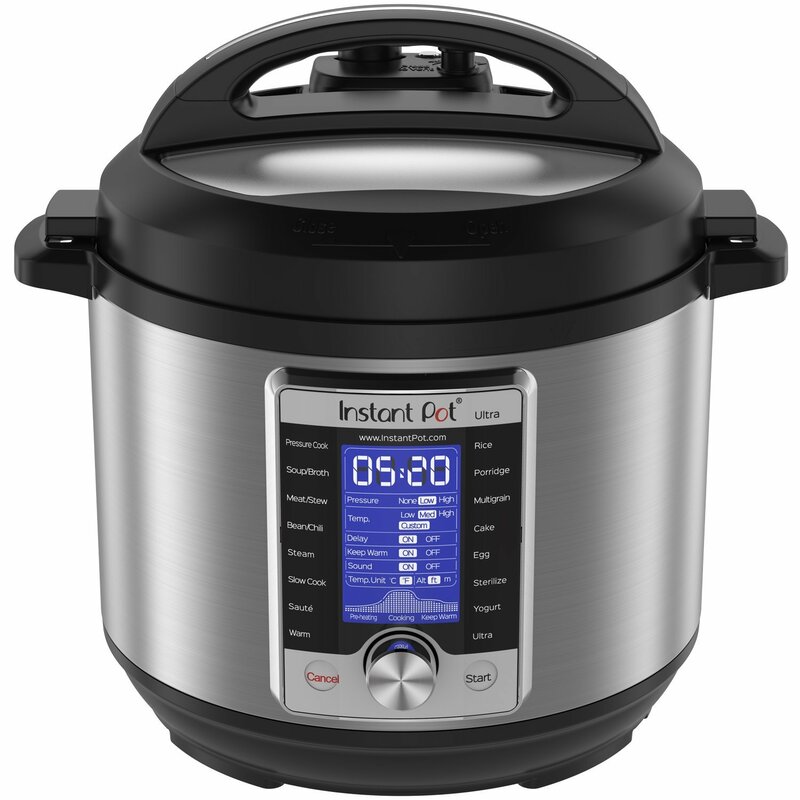 My favorite features: (1) The ability to adjust the "swing" (the amount of temperature rise/fall before the unit activates the system) (2) The "smart" feature which adjusts for slow or fast recovery systems. It works fine but it isn't the easiest unit to program. The unit worked fine up until a few weeks ago. The first one worked fine. Nice humidity button as well. the adjustable swing variable works great and is the reason that I bought this unit, also it's very well priced. The unit is working fine... but what I believe was an inaccurate factory setting, and the lack of a constantly showing programmed temp, led to me to rate this unit as a "4". This unit allows for programming specifically for Saturday and Sunday separately . It tells you humidity levels with one click and also has a visual display of how much battery is remaining(no guess work). After programming and installing the unit, and allowing it to work for two days, I found the room always felt much cooler than the progammed 72 degrees when the unit was in A.C. mode. I ordered 2 via amazon, and they're working as well as the first one. Programming this unit was easy and all the instuctions you really need are posted on the flip cover. Keeps the house temperature constant but heat or AC will constantly cycle. All three Lux units displayed different temperatures from each other. Setting the swing to 4 will cause heat or AC to turn on when temperature deviates 1 degree (4 X .25) from the set temperature. Here's the quirk part: with my old thermostat, if I set the temperature to 69, the heat would turn on when the displayed temperature dropped to 68 and turn off when the displayed temperature rose to 70. First, it doesn't show the Set temperature on the display all the time, just the current room temperature. It also seems to me that the most important display on a thermostat is the current temperature and the target temperature. Rooms where the temperature was below normal, went way above my temperature setting. As other reviewers have noted, make sure to adjust the tolerance; you don't want your heating/cooling unit to switch on and off every time the temperature varies by 1/4 degree. Since my new high efficiency furnace doesn't have a residual heat loss, I reset the old thermostat swing setting to "2" to get good agreement between the time the displayed temperature rounds up/down by one degree and the time the thermostat actuates. Anyway, with the old round thermostat we were adjusting the temperature at different times of the day. If you're not really familiar with wiring and how heating/cooling units work, this'll be a little difficult to install. The installation is very intuitive, with wire labels that show which wire goes where. Also, the wire mounting screws for the different wires are too short so that they can't be screwed out far enough to make inserting the furnace wires under the screws easy. It then became awkward to install the wire & screw together. Has independent heat and cool programs. Includes a useful set of wire labels that eliminate confused wire connections. The installation was very easy for me as I only have a two wire system. If you've big hands, limited dexterity or many wires to connect, you might be a little frustrated with the tiny wire connector screws. There was very little room around the wiring screws, so I'd to remove the screws to put the wires in. This my second winter with the product installed. There are four programs: Weekday, Saturday, Sunday, and Special programs. The Lux TX1500E is easy to program. Works great and easy to program. Pros: Very easy to program. Lux's have easy to read info, programming is easy and they last. Unit is easy to install and program. This makes it really easy to program the thermostat. It's many great features, was easy to install, and easier to program. 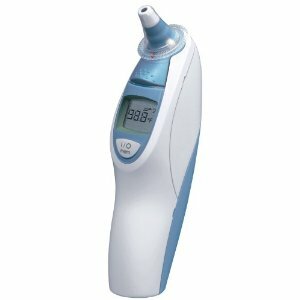 In order to program it, you simply turn the dial to the desired program and set your temperatures. It's easy to program and change when needed. Easy to install and very easy to program. Easy to installed and it works great. 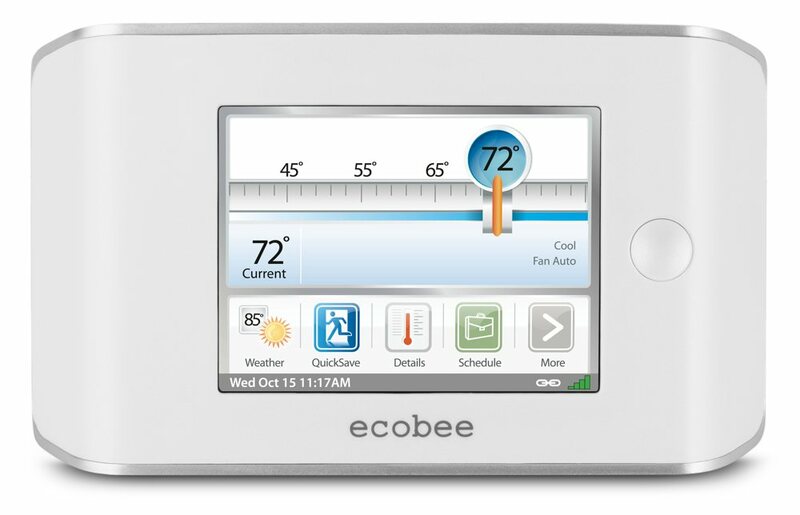 Love this programmable thermostat...easy to install, easy to program and use. It's worked to perfection, was easy to install and program. This thermostat was very easy to install. The thermostat was very easy to install. It was very easy to install, and programing the unit is extremely simple. Programming was also very easy. Easy to program and use. The Lux thermastat was very easy to install.